Thank you PowerPoint templates, backgrounds Presentation slides, PPT Themes and Graphics. Present your heartfelt appreciation to your friends, family or customers using our beautifully designed Thank You PowerPoint Themes and Backgrounds. We also have a selection of free Thank You PowerPoint templates in our free section. Browse and download your favorite Thank You PowerPoint templates from our collection of high quality, royalty free thank you templates. The last slide of your presentation usually ends on a thank you note and you close off by revealing your contact details like name, address, phone number, email address, and website link. Our team of expert designers have created multiple slide designs for the thank you slide so that you can easily choose the one you like. All our presentation templates and diagrams are 100% editable in PowerPoint to easily enter your contact details and make further customizations. This PowerPoint template contains graphics of thanks giving design with social media icons. Download this PPT slide to build unique yet impressive presentations. You can easily customize this template to make it more unique as per your need. Take the plunge with our Thanks Giving Design With Social Media Icons Powerpoint Slides. Success will surely ensue. 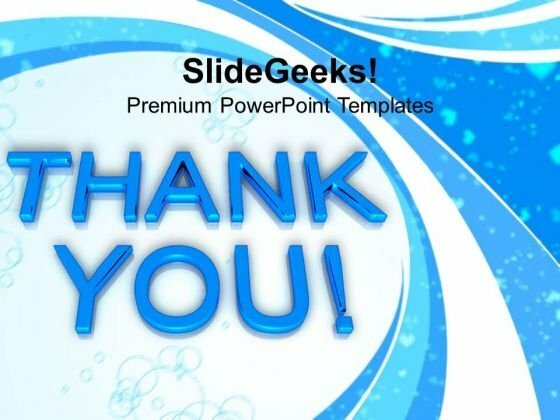 This PowerPoint template contains graphics of thank you text slide with manager picture. Download this PPT slide to build unique yet impressive presentations. You can easily customize this template to make it more unique as per your need. Take the plunge with our Thank You Text Slide With Manager Photo Powerpoint Slides. Success will surely ensue. 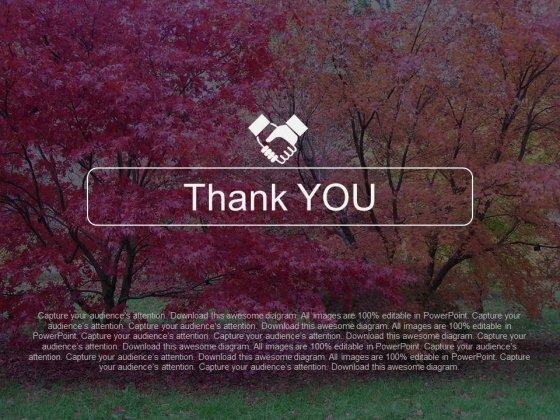 This PowerPoint template contains graphics of thank you slide with tree background. Download this PPT slide to build unique yet impressive presentations. You can easily customize this template to make it more unique as per your need. Take the plunge with our Thank You Slide With Tree Background Powerpoint Slides. Success will surely ensue. 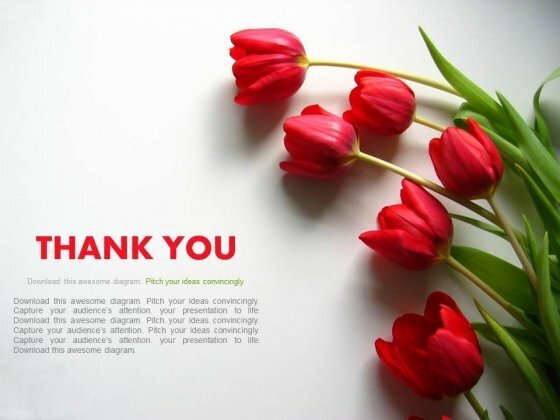 This PowerPoint template contains graphics of thank you slide with red flowers. Download this PPT slide to build unique yet impressive presentations. You can easily customize this template to make it more unique as per your need. Take the plunge with our Thank You Slide With Red Flowers Powerpoint Slides. Success will surely ensue. This PowerPoint template contains graphics of thank you text with handshake graphics. Download this PPT slide to build unique yet impressive presentations. You can easily customize this template to make it more unique as per your need. Take the plunge with our Business Deal Thank You Slide Powerpoint Slides. Success will surely ensue. This PowerPoint template contains graphics of thank you design with team pictures. Download this PPT slide to thank your audiences. 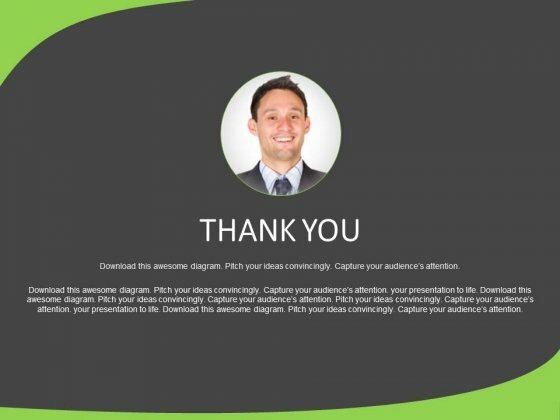 You can finish your presentation by using the Thank You PowerPoint template. Take the plunge with our Thank You Slide With Team Pictures Powerpoint Slides. Success will surely ensue. 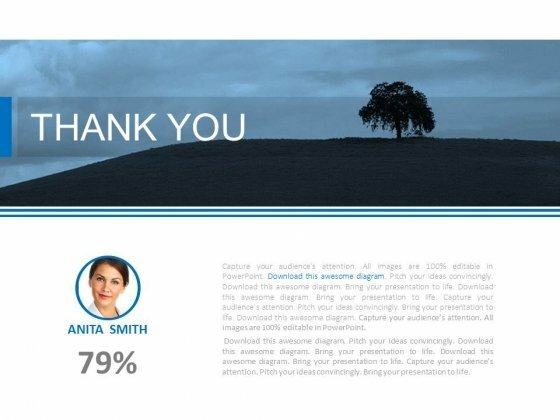 This PowerPoint template contains thank you design with social media links. Download this PPT slide to make the last slide of your presentation. 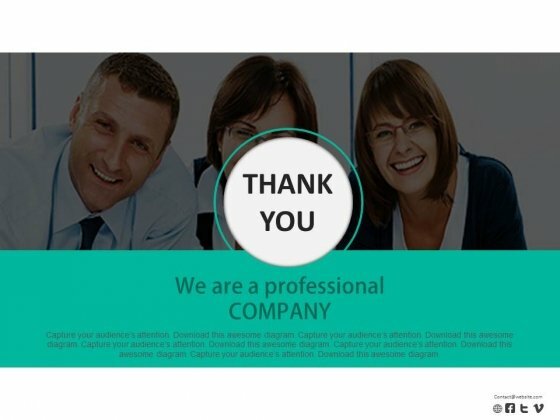 You can finish your presentation by using the Thank You PowerPoint template. Take the plunge with our Thank You Slide With Social Media Icons Powerpoint Slides. Success will surely ensue. Welcome to our collection of professionally designed Thank You PowerPoint Themes and slide backgrounds. When you are saying thanks to your business partners, clients, or valued customers through a PowerPoint presentation, use our thank you themes and backgrounds to give a professional look to your presentation. The theme gets replicated on all slides automatically. You can use thank you roses if you are showing gratitude towards a friend or close relative. If you are a retail store offering thanks to your valued customers and giving them a gift or discount coupon, you can use a thank you with gift box theme to raise curiosity of recipient. Try out our PowerPoint themes, you will love them. Our Give Thank You Gift PowerPoint Templates PPT Backgrounds For Slides 0413 leave no one in doubt. Provide a certainty to your views. Some of your team maybe a little doubtful. 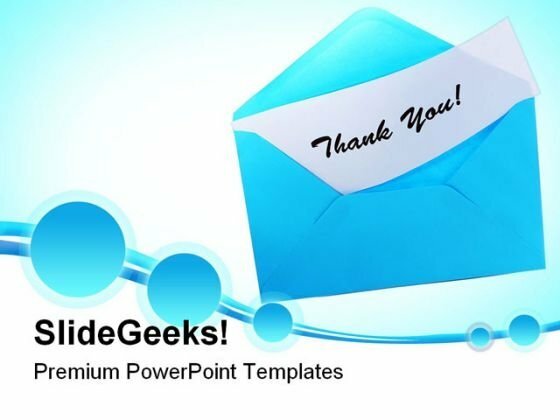 Assure them with certainty through our Give Thank You Gift PowerPoint Templates PPT Backgrounds For Slides 0413. Do not let oppurtunity go abegging. 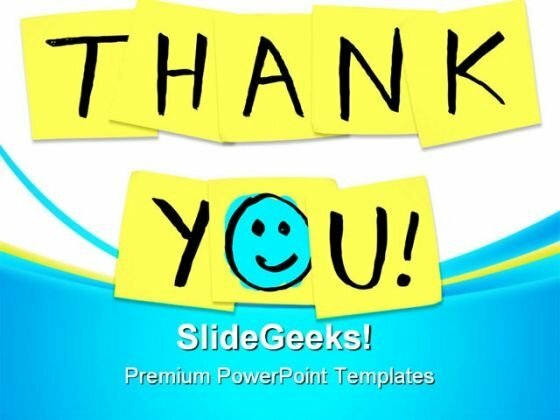 Seize the moment with our Give Thank You Gift PowerPoint Templates Ppt Backgrounds For Slides 0413. We present our Thank You Abstract PowerPoint Templates And PowerPoint Themes 1112.Use our Thank you PowerPoint Templates because, Now imprint them on the minds of your audience via our slides. Use our Events PowerPoint Templates because, Now imprint them on the minds of your audience via our slides. Use our Holidays PowerPoint Templates because, Getting it done in time is the key to success. Use our Festival PowerPoint Templates because, Decorate it with your well wrapped ideas and colourful thoughts. Use our Communication PowerPoint Templates because, Take your team along by explaining your plans.Use these PowerPoint slides for presentations relating to "Thank you, events, holidays, festival, business, abstract communication". The prominent colors used in the PowerPoint template are Blue light, White, Black Our Thank You Abstract PowerPoint Templates And PowerPoint Themes 1112 ensure you never fall short. They have much more than you can want. Dont re-invent the wheel. Save time with our Thank You Abstract PowerPoint Templates And PowerPoint Themes 1112. Make sure your presentation gets the attention it deserves. "Microsoft PowerPoint Template and Background with the words thank you written on yellow sticky notes" Let your audience experience the enticement of our Thank You Business PowerPoint Templates And PowerPoint Backgrounds 0811. Captivate them with your erudition. Extract assent with our Thank You Business PowerPoint Templates And PowerPoint Backgrounds 0811. The audience will become agreeable. "Microsoft PowerPoint Template and Background with Blue envelope with text: Thank you isolated on white " Animate your thoughts with our Blue Envelope With Thank You Festival PowerPoint Backgrounds And Templates 1210. Breathe energy into your words. Bring back enthusiasm with our Blue Envelope With Thank You Festival PowerPoint Backgrounds And Templates 1210. Rise above the drudgery of routine.